Barça's win at Zamora, 36-23, was over quickly. 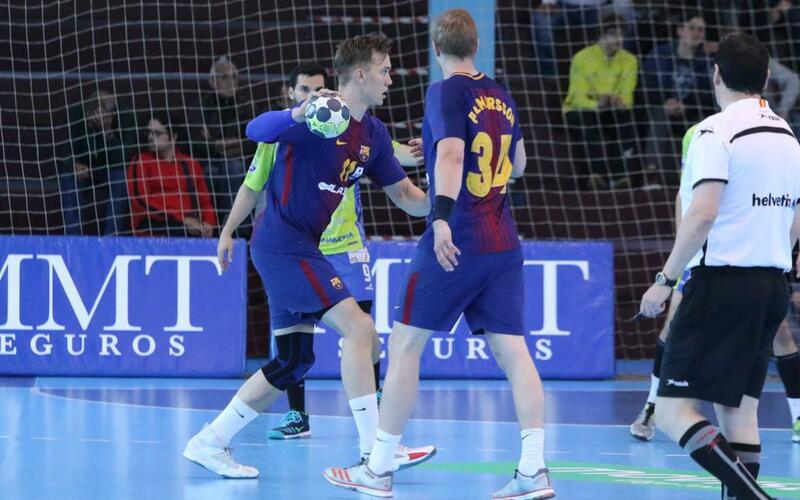 Xavi Pascual's team ran away with it from the first period, and with with a hot Ristovsky in goal and a highly focused Lenne and Dolenec, who was the game's top scorer. N'Guessan and Sypzrak took over the load as far as scoring duties in the second half, as Barça's triumph gives the team three more points in the Asobal League standings.